After a grueling six year “war on drugs” that has left some 60,000 people dead, Mexico’s president Enrique Peña Nieto has struck a conciliatory note with regard to his government’s approach to organized crime – and has promised to invest 118 billion pesos (US$9.3 billion) in crime prevention. “Clearly we need to put emphasis on social prevention, because we cannot continue only to use more and more sophisticated weapons, equipment, police, as well as an increased presence of the armed forces,” he said at yesterday’s ceremony in Aguascalientes inaugurating the Interministerial Commission for Social Prevention of Violence and Crime (Comisión Intersecretarial para la Prevención Social de la Violencia y la Delincuencia). The new Commission will have an impressive budget of 118 billion pesos (US$9.3 billion), and will be active in 251 municipalities hardest hit by crime. “The country can’t have that [law enforcement] as a single view, as the only way to combat organized crime," he said. The Interior Secretariat (Segob) will lead the commission, which will include the participation of nine federal departments, among them Social Development, Education, Treasury, Economy, Labor and Rural Development, along with Urban Planning, Finance, and Transportation and Communications. "Of course, these instruments allow us to fight the effects, and that’s what we will now be paying more attention to,” said the president. Given the number of agencies involved, it is likely that the government is doing some creative accounting from internal departmental budgets in order to boost the overall number and create the maximum media effect. Nonetheless, the president's message is a notable departure from the previous hard-line of the right-of-centre PAN administration of Felipe Calderón. 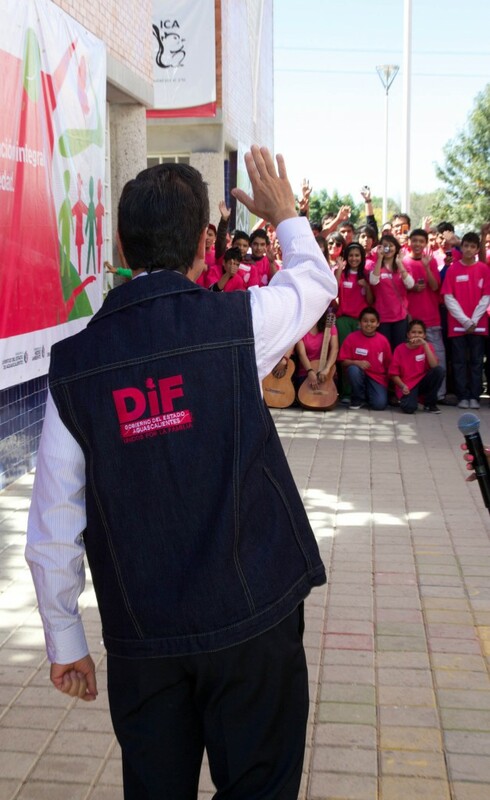 “Through prevention we can try to fix what we are experiencing, and what is so insistent in some areas of the country," said Peña Nieto. "We want to reverse these scenarios, but also to prevent them in the future. " During his election campaign Peña Neito said he planned to cut Mexico’s homicide and kidnapping rates in half by the end of his six-year term. 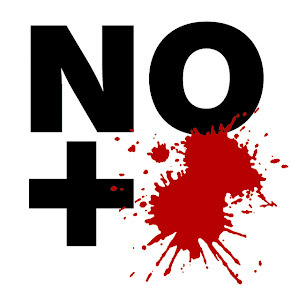 So, far the casualty rate shows no sign of a significant slowdown: Segob estimates that 2,243 died in the first two months of the Peña Neito administration, which ended January 31, 2013 – on track for an annual rate of over 12,000, which matches the worst years of the former administration of Felipe Calderón.